Information and Communication Technology (ICT) is often lauded as one of Jordan's most promising- and fastest growing- sectors. Last year, it grew by 25% and accounted for 14% of the country's GDP according to the ICT Association of Jordan (int@j). But this year's int@j ICT Report tells a sobering story. 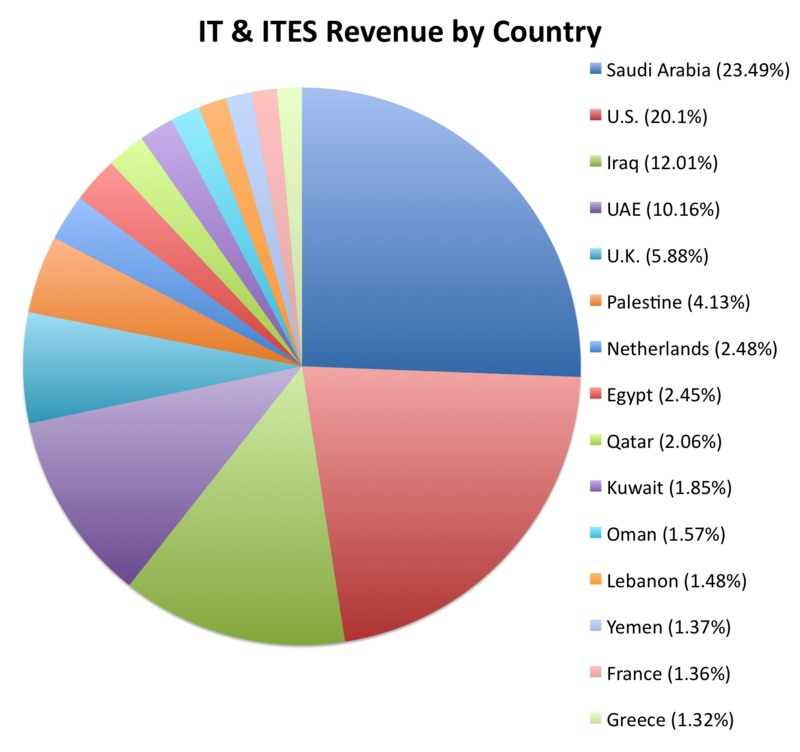 Although export revenue is up in the sector, total ICT revenue- now US $617 million- is down 16% from last year, with domestic revenues down 37.5%. The telecom sector is also suffering with revenues at $1.69 billion as compared to $1.72 billion last year. 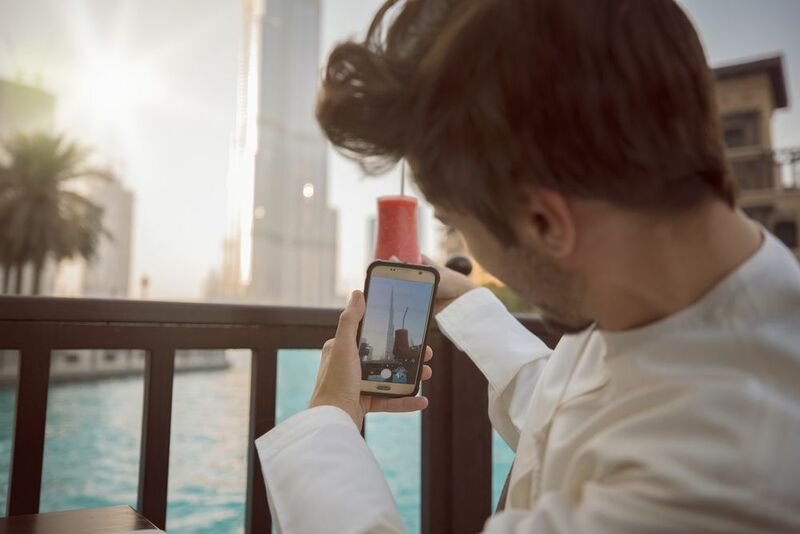 This is mostly thanks to a lack of government support, says Abed Shamlawi, CEO of inta@j, not just with investment but also in helping IT companies secure new domestic contracts and execute on existing ones. "Getting projects is more and more complicated, not only from an opportunity perspective, but from a logistics and contracts perspective," he says. "It takes forever to get a contract signed with the government." "The government talks about some of the projects, but they have ben talking for the past two years," he adds. "What's happening? Nothing." With the government's current focus on raising taxes- including a 100% increase in mobile phone taxes this July, and a planned income tax hike- along with the censorship laws put in place earlier this year and a recent hike in electricity prices, it's no surprise that IT revenues- specifically domestic revenues- are suffering. It's getting bad; some companies are even considering leaving the country. The one bright spot in the report is the fact that export revenues are up 30%, driven mostly by data processing and software publishing segments. This rise in export revenue is due to the fact that more companies are looking outside the region for business, says Shamlawi, explaining that this trends is partly thanks to a lack of government spending, and partly simply because they seek larger markets that can generate better returns for their marketing money spend. For Jordan, it's a bittersweet story that speaks to the government's current focus on investment in security over IT, Shamlawi says (and yet, with a slightly longer term vision, one would think the one would go hand-in-hand). One potential solution for boosting domestic revenue is strengthening public-private sector ties to enable joint projects. But in order to build revenue sharing models, the system will have to change. "Currently, the legal framework does not enable public-private partnerships. This is the source of the problem," says Shamlawi. Enabling the regulation of revenue for these projects would be a step forward. Here's a look at 5 of the most crucial findings in graph form; download the full report to see more. 1. 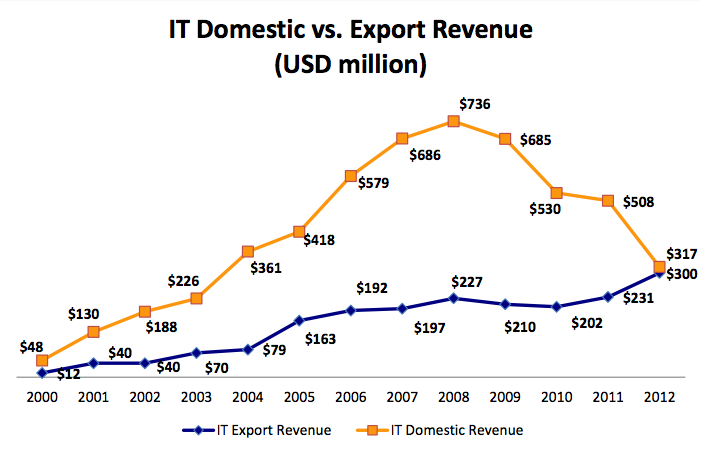 Export revenue has grown as domestic IT revenue has shrunk. 2. 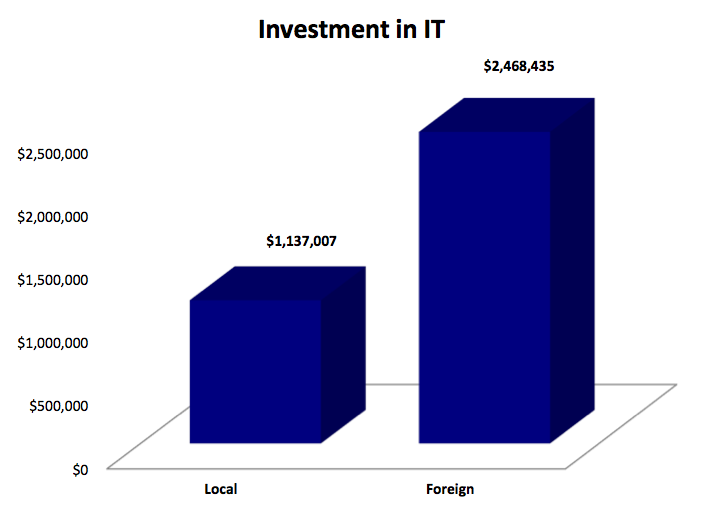 Local investment in IT is dwarfed by foreign investment. 3. 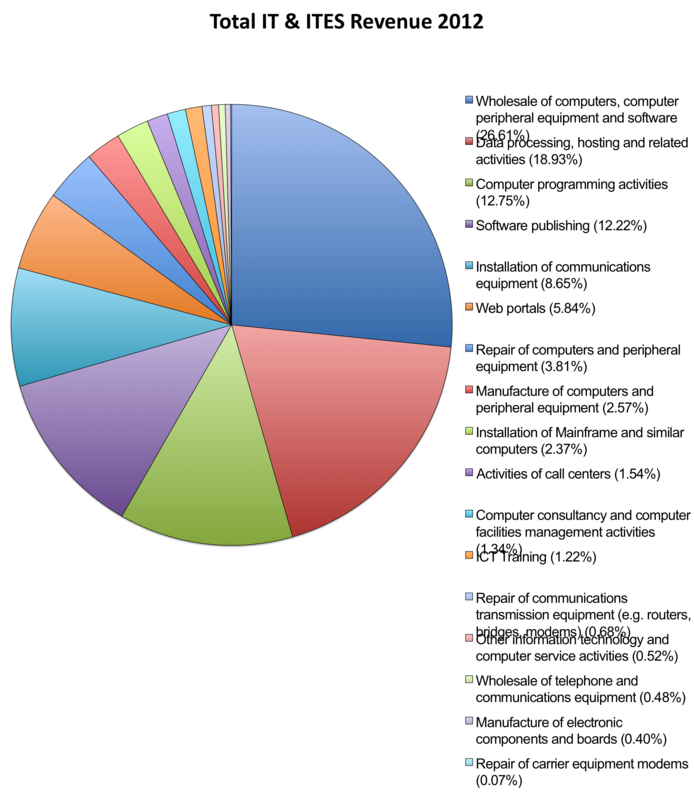 Most domestic revenue comes from low value-added services, like computer wholesaling, while most export revenue comes from "high value add" services- or those that require processing within Jordan, such as data processing and software publishing. 4. Most overall revenue comes from wholesaling computers, followed by data processing and other IT services. 5. Jordan's greatest export revenue comes from Saudi Arabia, followed by the U.S. and Iraq. 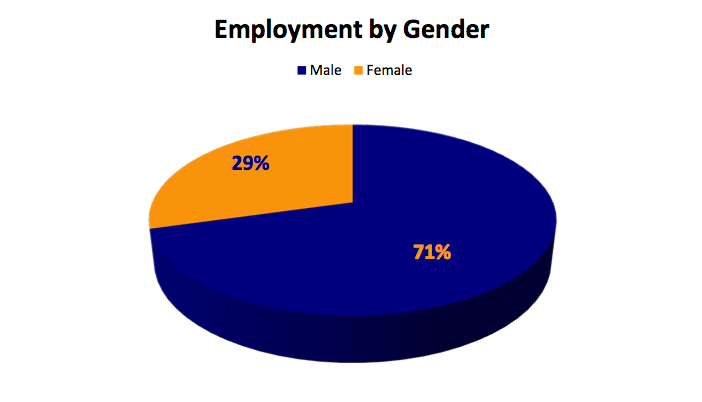 Women are less than a third of the workforce in ICT. 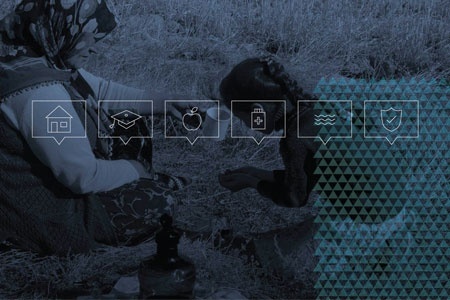 In general, men outnumber women in the ICT sector in Jordan, but some sectors are more imbalanced than others. In management, there are three times as many local men as women, the int@j report finds, of the 495 companies that it surveyed. This 3:1 ratio was echoed for local populations in sales and technical positions, while in operations and customer care, it drops to 2:1, and becomes closer to even in HR & administration, and marketing.